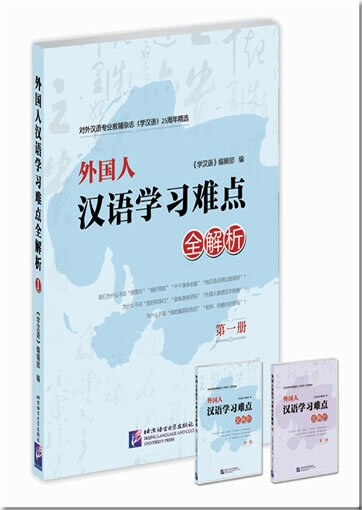 This book, divided into two volumes, is an essential reference book for Chinese teachers, researchers of Chinese education and learners of Chinese language. 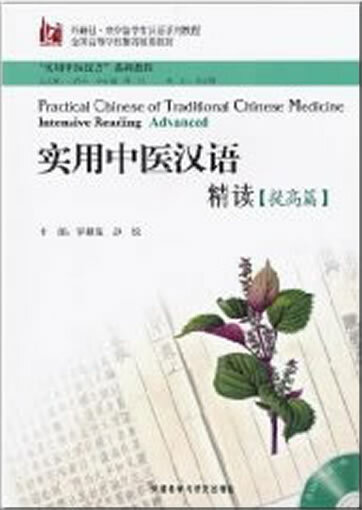 This is the first volumes. 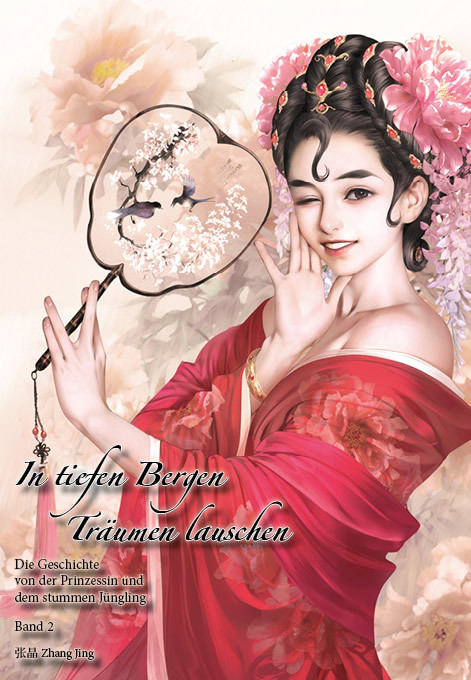 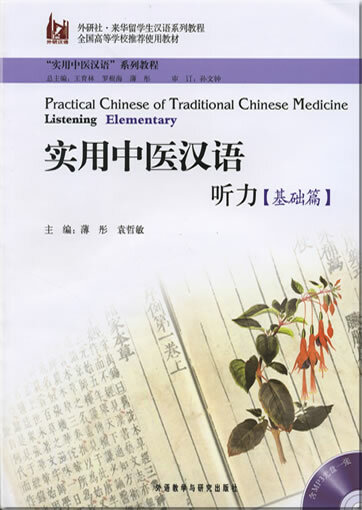 Founded in 1987, Learning Chinese is a professional magazine supporting the education of Chinese as a foreign language. 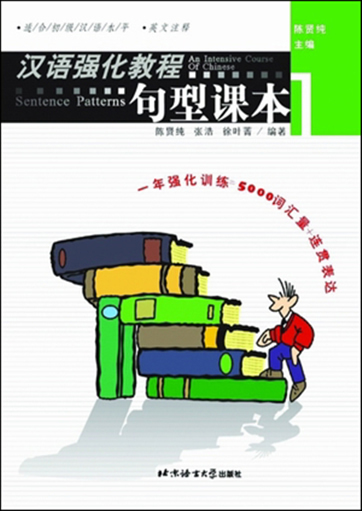 Selected from the over 6,000 articles in Learning Chinese over the past 25 years, the articles in this book, totaling more than 400, deal with a great number of problems that Chinese teachers often meet in their teaching practice as well as the solutions corresponding to these problems. 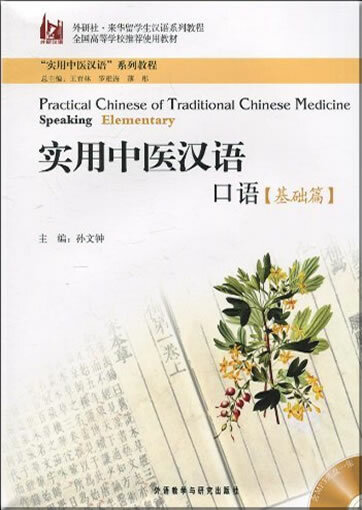 The book involves more than 200 authors, including quite a few experts, celebrities and academic leaders in the field of Teaching Chinese as a Foreign Language. 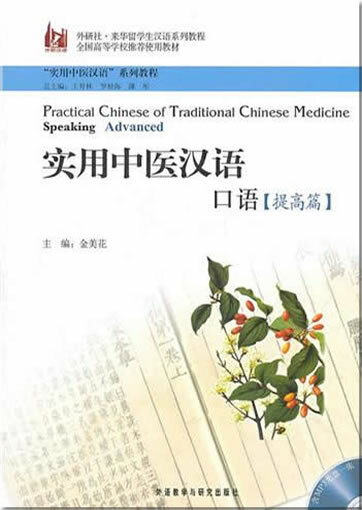 There are altogether seven sections in the two volumes. 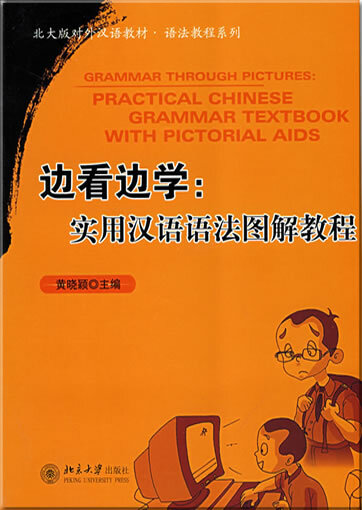 The first volume consists of two sections, namely “Use of Words” and “Comparative Analysis”, which focus on analyzing and comparing words, structures and idiomatic expressions. 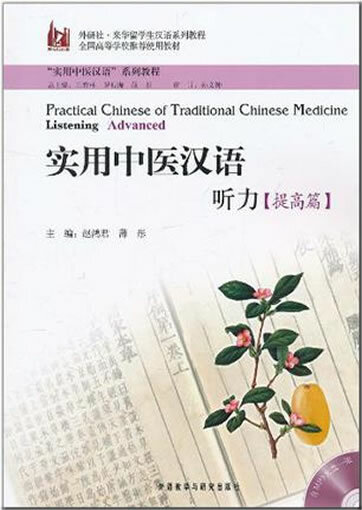 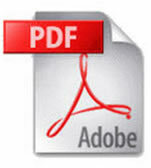 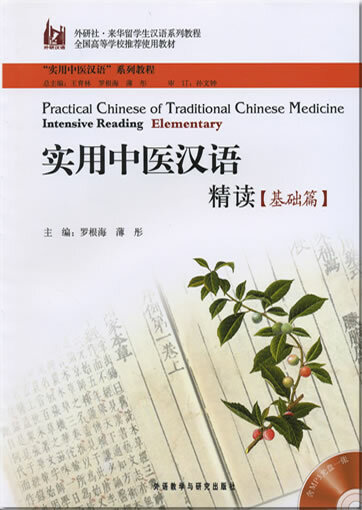 The second volume is composed of five sections, among which the “Questions & Answers” section analyzes language points based on students’ questions, the “Knowledge of Chinese” section focuses on the explanation of certain phonetic, lexical or grammatical points, the “Summary of Expressions” section summarizes the expressions related to specific topics, the “Learning Skills” section introduces some methods of learning Chinese and the “Wonderful Serial” section has two themes concerned, i.e. 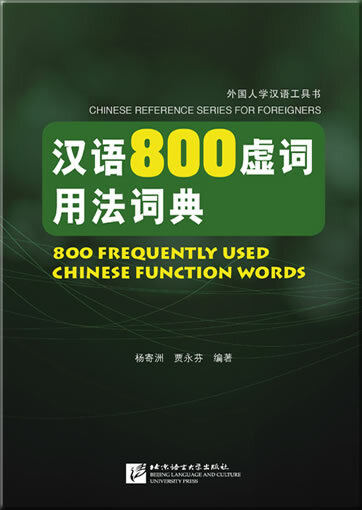 Chinese functional items and associative learning of Chinese characters.